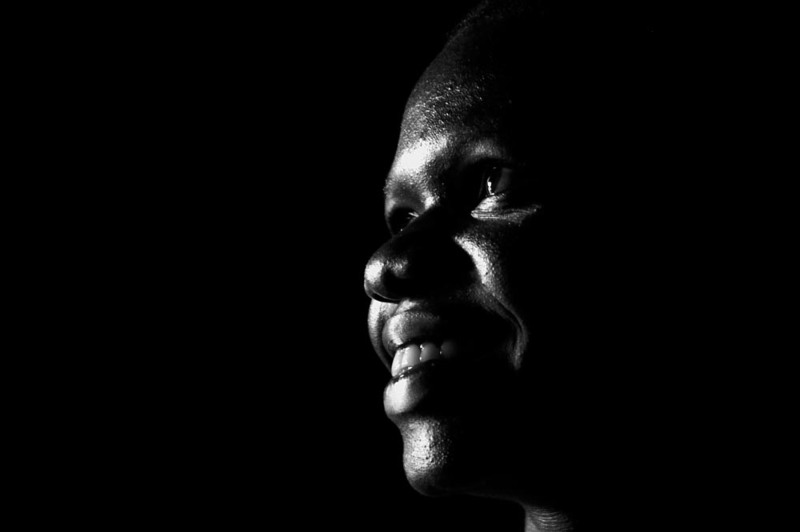 Lucy Achen was 8 years old and walking home from school with her sister when they were ubducted by LRA rebels. They were marched to Sudan and made to live there for the next 10 years. She was made to marry a 35 year old rebel commander and then at the age of 15 she was initiated as a soldier.